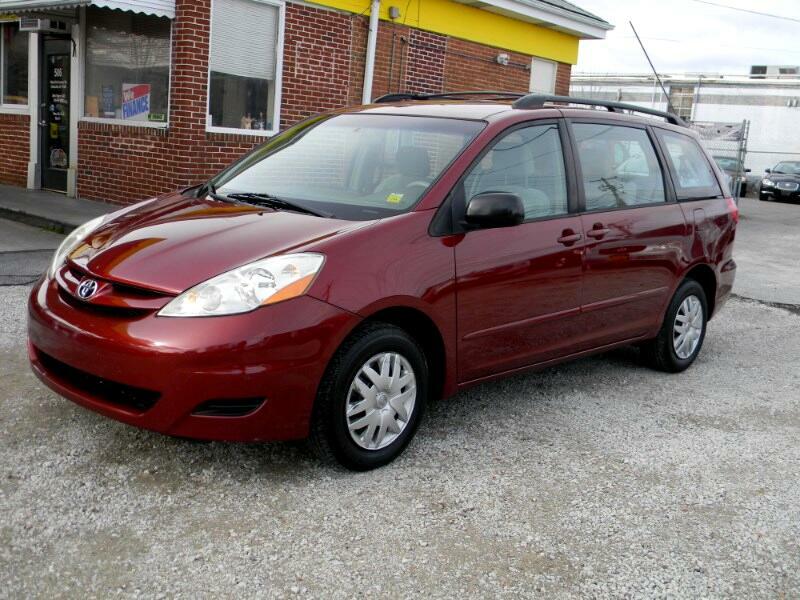 ***SUPER CLEAN AFFORDABLE 2006 TOYOTA SIENNA!! 4 BRAND NEW TIRES! MUST SEE AND DRIVE TO APPRECIATE! CALL TODAY TO SCHEDULE A TEST DRIVE.